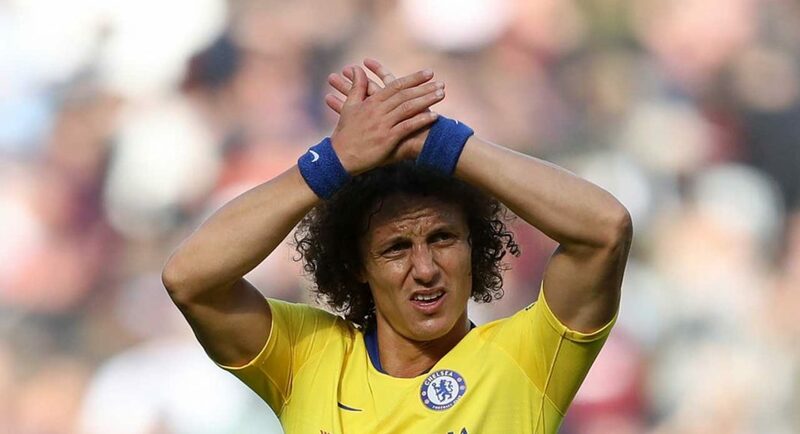 David Luiz’ future at Chelsea is uncertain. The Brazilian’s contract runs out in the summer, and the club’s policy of not giving players over the age of 30 is causing some issues. 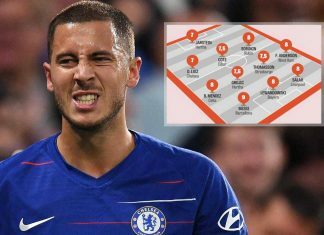 He’s an established first team player, a dressing room leader, and it would be a no brained to extent his deal with another 12 months. 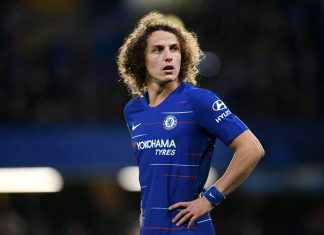 But as is so often the case, an older player in Luiz’ situation wants the security of a longer deal. 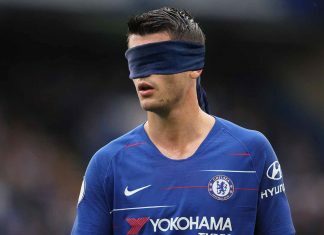 Well if we want him and he wants to stay, what’s the problem? Perhaps we’re only arguing about wages. 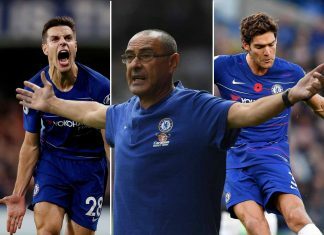 But if Luiz or Joorabchian are thinking they are going to persuade the club to change the long-standing policy that they didn’t even bend for John Terry or Frank Lampard, they’ve got another thing coming to them.